Everyone who is in the production game knows the name Mackie. 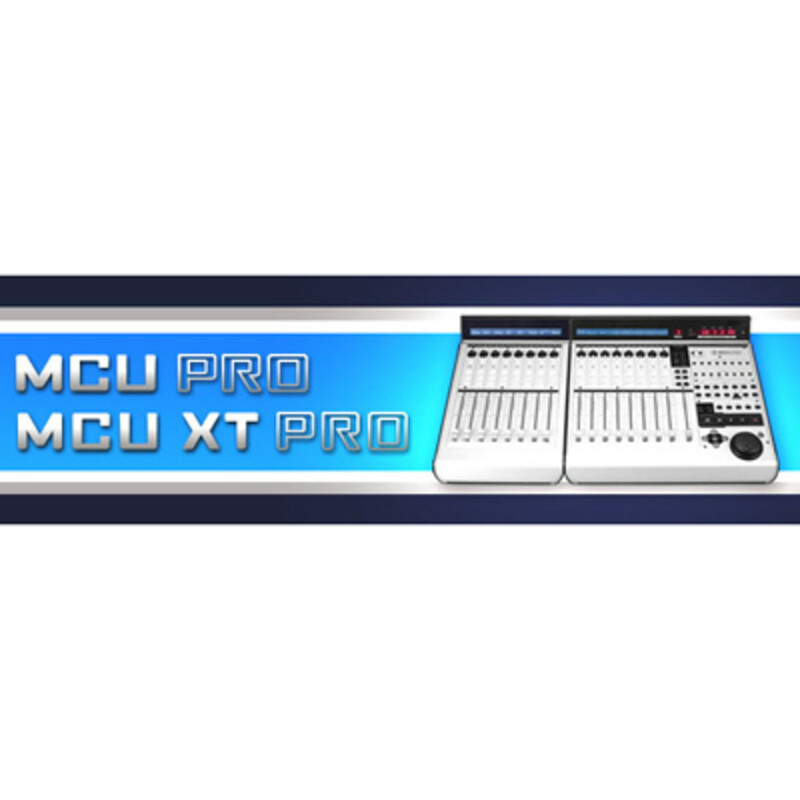 They have been around for years now and they have announced their new type of studio mixer controller that can be built upon to add as many channels as the user likes or gives newbies an option to expand their channel count as money and time goes on...Introducing the Mackie MCU Pro and MCU Pro XT. Anyone who knows anything about Production Gear knows that Mackie has been making top-of-the-line Mixing boards since the beginning of sound-producing time! 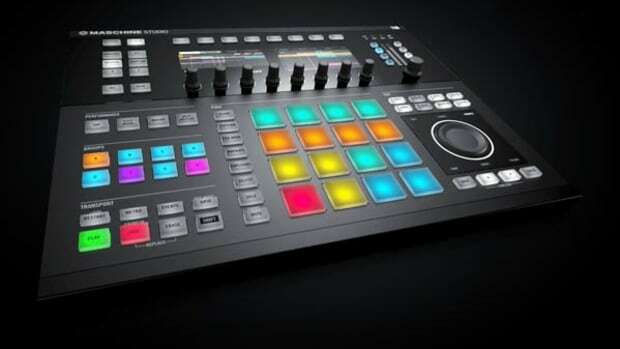 Mackie now has a new innovative line of Mixers called the ProFX Series Mixers. 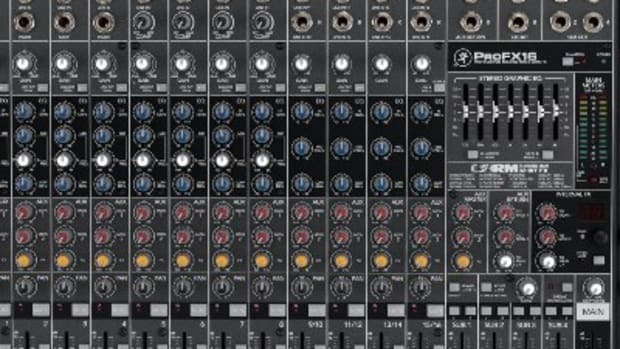 These mixers boast full Stereo USB connectivity for compatibility with the mixing software of your choice, 7-Band Graphical EQ per channel, 32-bit effects, and dedicated in-line compression all at a reasonable cost. Check inside for more information on the new 16-line and 22-line ProFX Mixers. Zoom has just announced its new portable production unit called the R8. 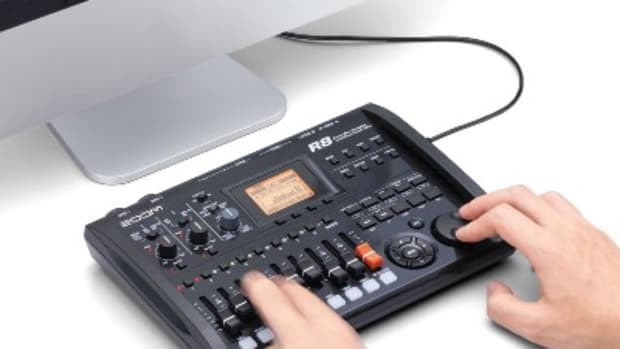 The Zoom R8 is perfect for that "producer-on-the-go" who needs a compact tool for 8-track playback, audio interface, sampler and control surface. It comes pre-loaded with lots of drum samples and sounds and can support up to 32GB SDHC cards to add even more sounds whenever you need it. The Zoom R8 also has internal microphone for recording and is bundled with Cubase LE software. Check inside for more details. 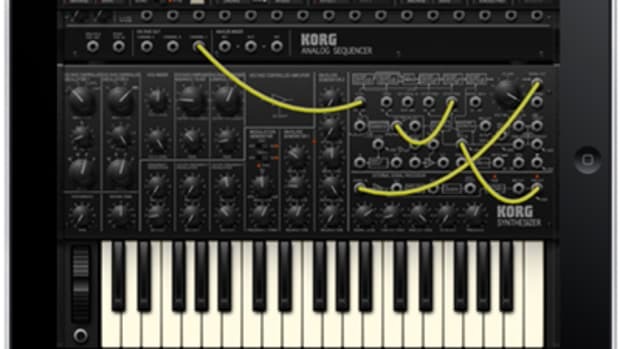 Korg is back at it once again as they have been releasing Production Gear like hot-cakes in the past month or so. 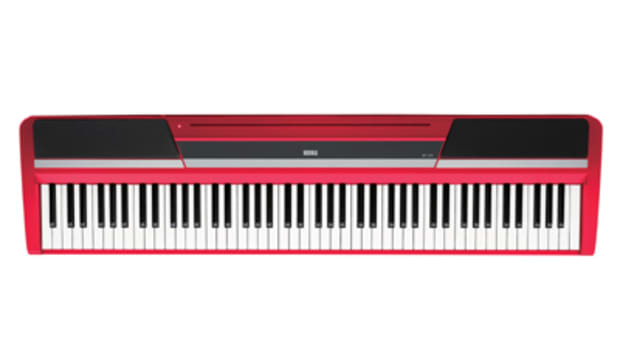 This time they are announcing the limited edition run of the SP-170RD which is a vibrant red color option for the SP-170 Digital Piano. 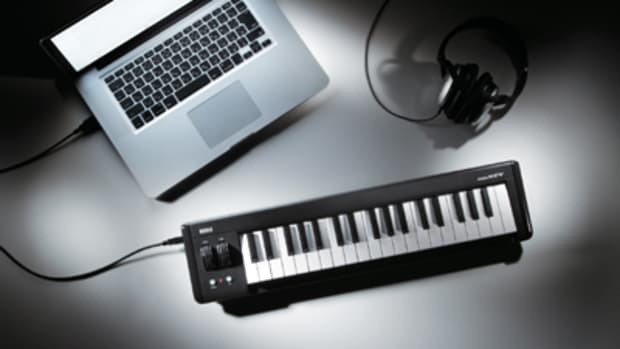 This is Korg's most affordable piano ever without cutting any corners on quality and play. At the $700 price-point, you are getting an authentic piano feel and more functions than you can shake a stick at. Great news for the production students and teachers out there. 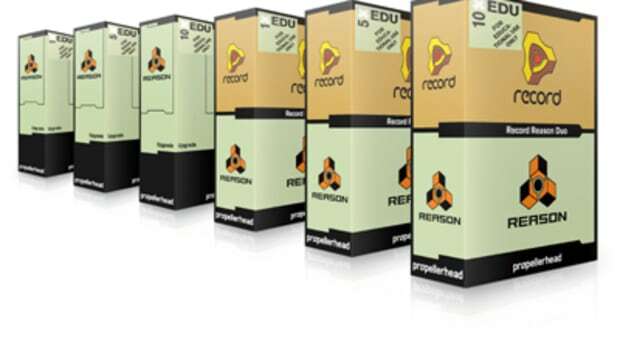 Propellerhead Software has now announced the Reason Record Education software suites which are consolidated into new packages for schools and institutions. In other words, students and teachers can now purchase multiple licenses of the Reason Record Production Application at a special low price. 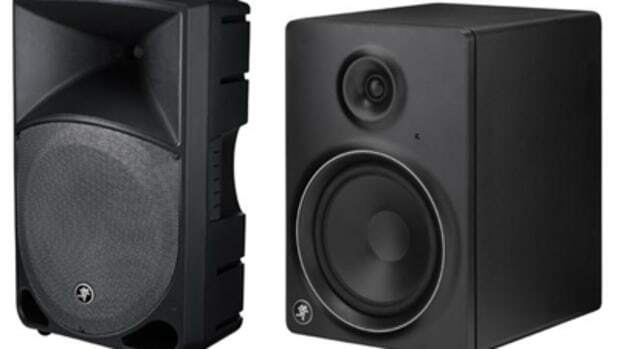 They can be purchased in license packs of 1, 5, and 10 at prices that allow students and teachers of the production realm to be able to use their time and money on new gear and projects. Details Inside.